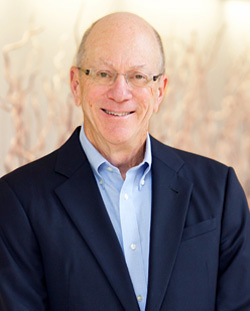 Bob Klein has served as an expert witness in over 75 cases involving marketing science and consumer behavior for matters related to trademark infringement, patent damages, class certification, sales forecasting, and others. Prior to co-founding Applied Marketing Science, Mr. Klein was an executive vice president of Information Resources, Inc. (IRI), then the fourth largest market research company in the world. Previously, he helped launch Management Decision Systems, a marketing consulting and computer software firm, where he held a variety of executive roles. His commentaries on a wide range of marketing issues have been published in the Harvard Business Review, Intellectual Property Today, Advertising Age, Marketing News, and the Handbook of Sales Promotion, among others. He also served for four years as a member of the Proof of Confusion Subcommittee of the International Trademark Association’s Enforcement Committee. Mr. Klein holds an S.B. in mechanical engineering and an S.M. in management from MIT.